Pop star Demi Lovato vows to "keep fighting" in an open letter posted on social media following a drug overdose last month. Pop star Demi Lovato vows to "keep fighting" in an open letter posted on social media following a reported drug overdose last month. "What I've learned is that this illness is not something that disappears or fades with time," she posted Sunday on Instagram to her 70 million followers. "It is something I must continue to overcome and have not done yet." The Sorry Not Sorry singer, 25, was rushed to hospital July 24, but the exact circumstances remain unclear. Several news outlets reported the hospitalization was due to drug usage. A representative for the pop star did not confirm details at the time. Fans and celebrities posted messages using the hashtag PrayForDemi, including Ariana Grande, Kesha, Meghan Trainor and Ellen DeGeneres. Lovato thanked her fans, family and staff at the Cedars-Sinai hospital in Los Angeles on Sunday, saying that "without them I wouldn't be here writing this letter." She did not explain what happened, however. "I now need time to heal and focus on my sobriety and road to recovery," Lovato said in the statement. 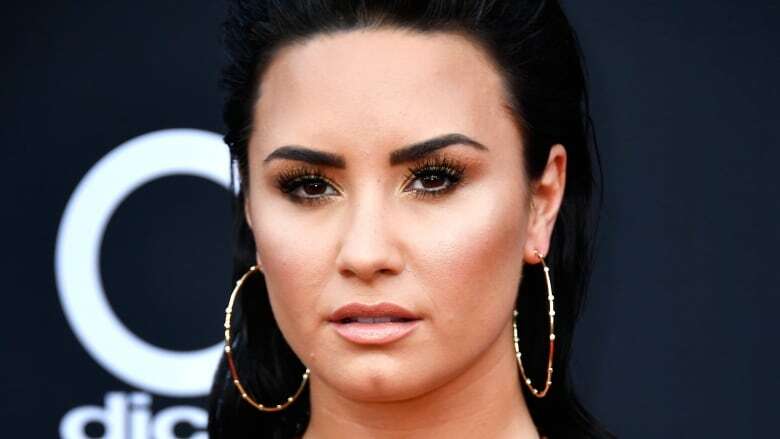 Lovato, who entered rehab in 2010, has been open about her struggles with an eating disorder, self-harm and substance abuse. "I look forward to the day where I can say I came out on the other side," she wrote.